This is ONLY for entering a steam outboard motor in the competition do NOT use this if you wish to visit the Beale Park Boat Show to observe the competition. One of the objects of the Steamboat Association is “to stimulate public interest in steam boats and steam boating”. With this in mind we are going to run a light-hearted competition based around the building of steam powered outboard motors. Entry is free to any SBA members, who can take part either individually or in small teams. If you are interested in taking part in the competition but are not an SBA member why not join the Steam Boat Association? The SBA will provide a boat to which the competitors attach a steam outboard motor. The boat will include a boiler (with a fireman) to provide steam for the engine. The entrant will then race against other entries in a time trial. 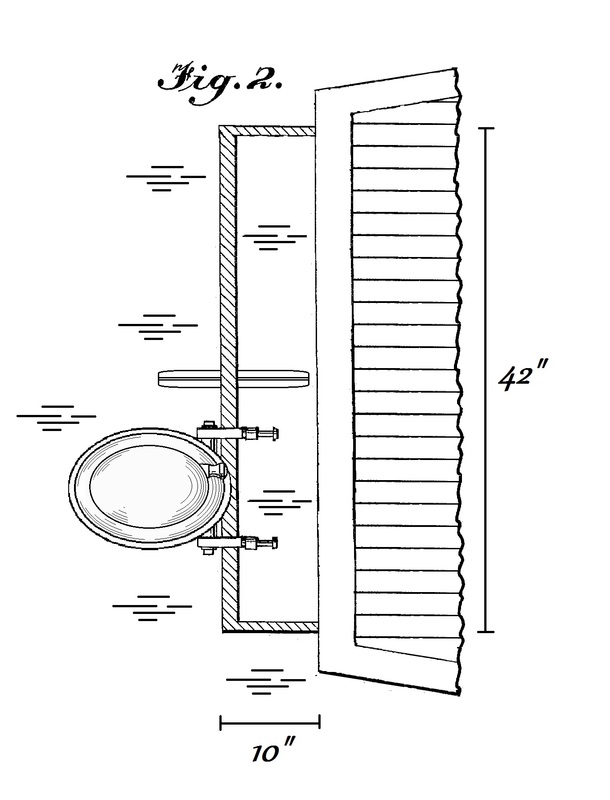 For the purposes of this competition any device which will mount on the transom bracket of the host boat and receives steam from the host boat fits the definition of an outboard motor. 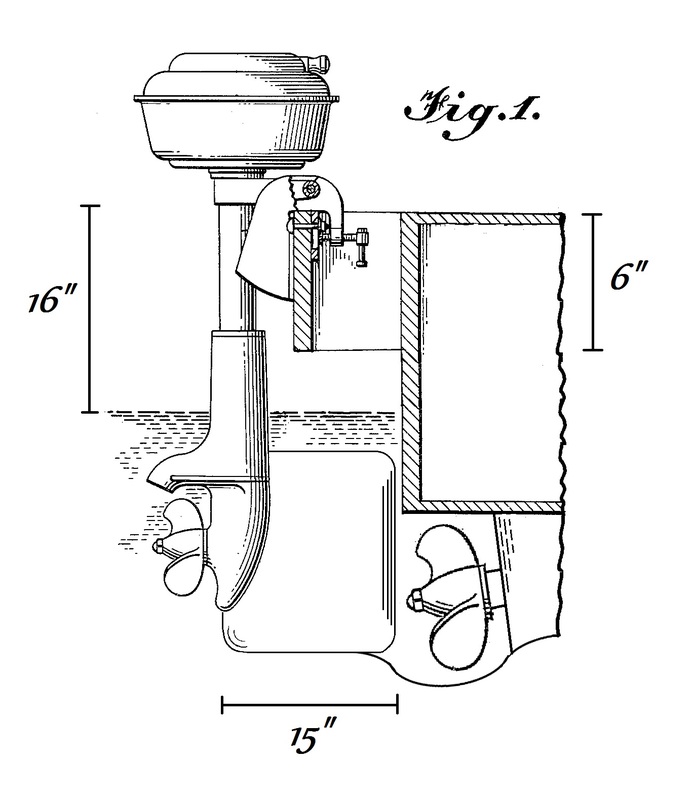 A steam control valve is required on the engine for the entrant to control the engine. There is no requirement for the use of a traditional outboard motor leg or even to use a propeller. Similarly the engine does not have to be of the conventional steam engine arrangement. Be as creative as you like! The outboard motor does not have to include a steering system as this will be provided on the host boat (although it may if you wish). The host boat will be Mark Rudall’s Chimera II. She is approximately 18’ long by 6’ beam. Her water tube boiler produces about 100 lbs/hr of saturated steam at 100psi. She is normally driven by a twin cylinder high pressure engine of 2.5” bore by 2.5” stroke. Chimera II will be fitted with a temporary mounting bracket that extends across the whole of the transom, as can be seen in figures 1 & 2, the outboard can be mounted at any position on the bracket. However care should be taken to avoid Chimera II’s rudder. Steam will be supplied to the engine via an insulated flexible hose which will be fitted with a 3/8” BSP male fitting. The competition will be in two parts; a time trial and the judges’ selection for technical excellence. The time trial will involve two timed runs around a course. The faster of the two runs will be recorded. The fireman of the host boat will attempt to maintain a boiler pressure of 100psi (likely to be lower at the engine). The entrants are responsible for control of steam supply to the engine and for steering the boat around the course. The judges will decide on their favourite entry, based on innovative features, quality of workmanship, presentation etc. The judges’ decisions are final. 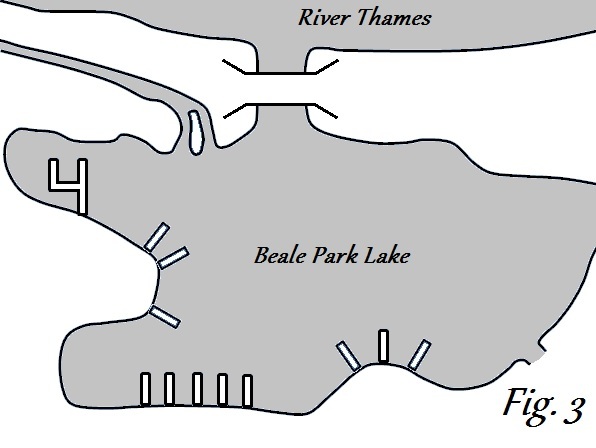 The competition will take place in the course of the Beale Park Boat Show which is on the 6th-8th June 2014. Entrants can arrange for a slot to test and tinker with their entry before the judging and competition takes place. Entrants are responsible for their own safety when operating their plant. It is suggested that you complete a simple risk assessment to identify risks of your design and take the necessary steps to mitigate against them. The outboard motor must not pollute the environment and measures to prevent oil escaping from the outboard motor MUST be taken. Minimal cylinder lubrication may be necessary but care should be taken that excess oil droplets do not find their way into the lake. The judges will need to be satisfied that your engine will not pollute the lake before allowing the engine on the water. The judges and the fireman of the host boat reserve the right to stop the competition at any point for reasons of safety, to prevent damage to the host boat or other craft or to prevent pollution. Click here for a printable copy on these instructions.